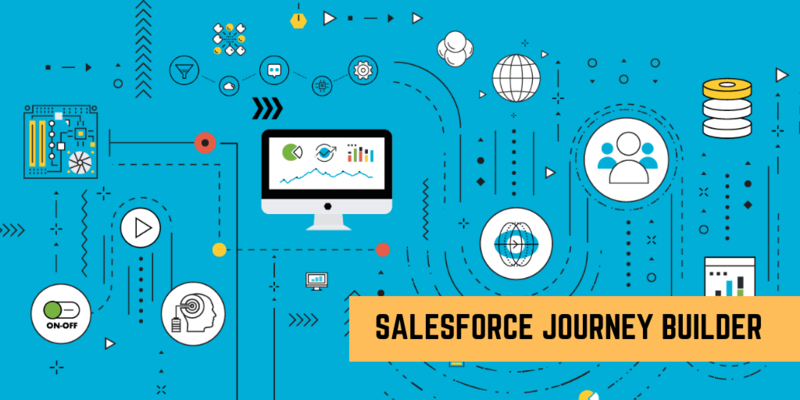 Salesforce Einstein Key Features – Salesforce’s recent announcement of Einstein Artificial Intelligence capabilities have quickly made headlines and for all the right reasons. With the role of customer service agents constantly evolving with changing customer expectations, the newly introduced Salesforce Einstein features aim to create superior customer experiences by focusing on intelligence, critical thinking and problem-solving. 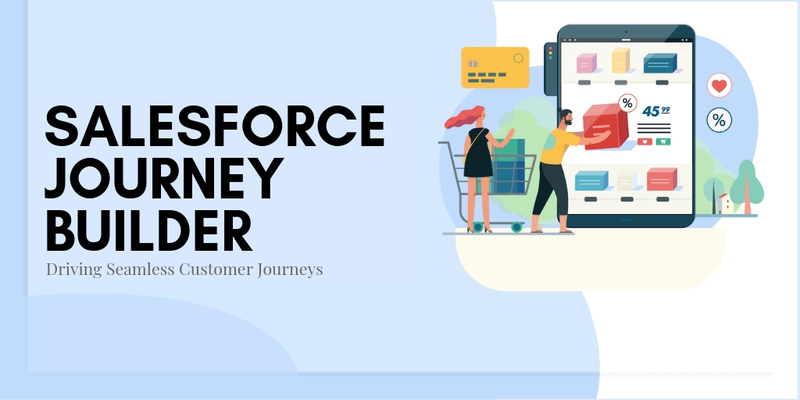 With Einstein AI-powered recommendations, automated routing, embedded productivity, and collaboration features, Salesforce takes customer service a notch above by meeting the next-gen customer service needs. 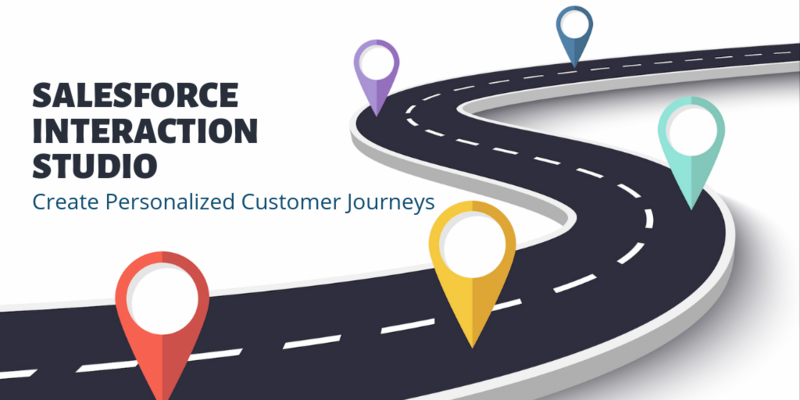 With Salesforce Service Cloud Einstein features that include next-gen AI capabilities, customer service agents are quickly shifting their focus from a product-centric approach to a customer-centric approach. 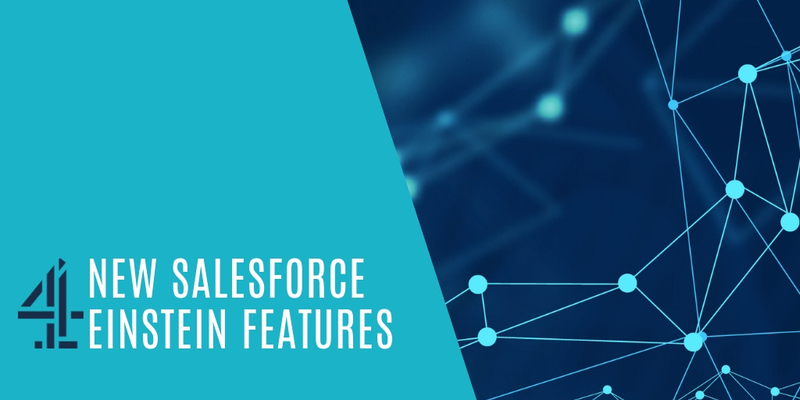 The new Salesforce Einstein features are helping agents effectively answer queries while automating various monotonous processes. 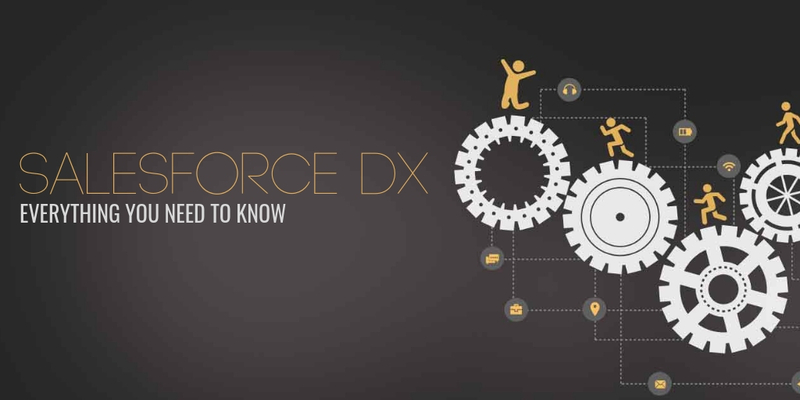 According to the Salesforce State of Service report, 2019, a whopping 82% of service leaders believe that their customer service function needs to transform in order to stay relevant and competitive, and 77% of service organizations plan to invest significantly in customer service agent training. 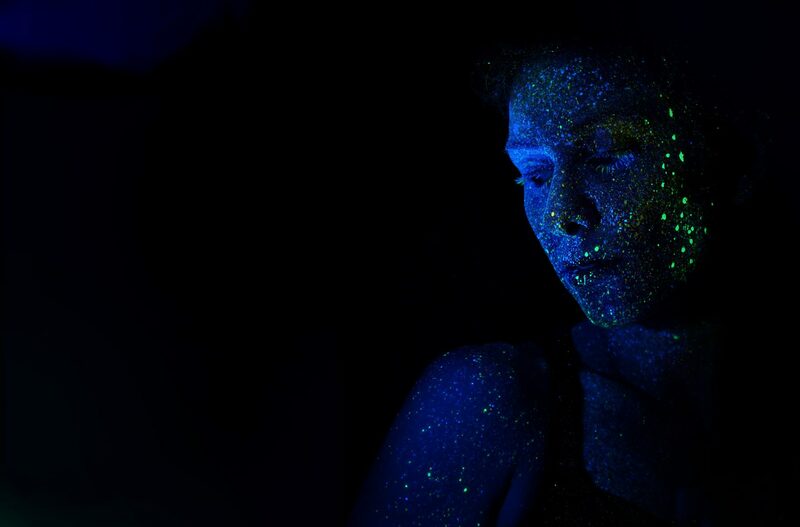 This will radically impact a service agent’s role, as 71% of customer service agents believe that their jobs are more strategic than it was two years ago and 75% of them agree that their organizations are now considering them as brand ambassadors as they are on the front lines of all customer interactions. This is one of the newest Salesforce Einstein features that automate case routing by directing cases to the best-suited queue or agent based on factors such as agent skill-set and past resolution success rates for precise case assignment – including factors not visible to the ‘naked eye’. 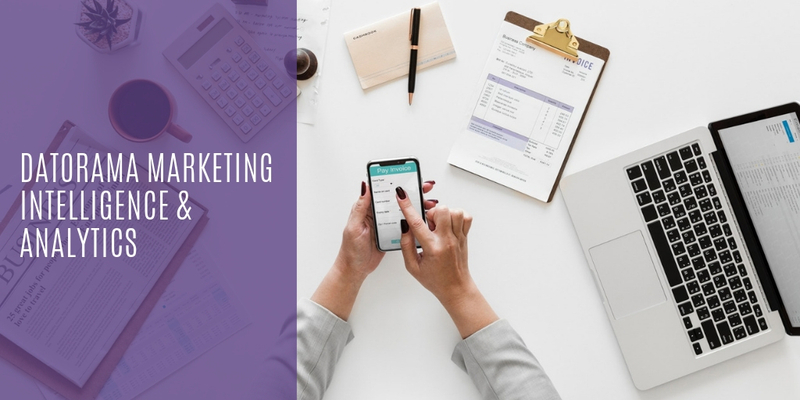 Users can benefit from optimal agent-case match, leading to faster resolution time, where the entire process of case routing could be optimized despite the diversifying product portfolio, team changes or increasing customer expectations – all without manual intervention. 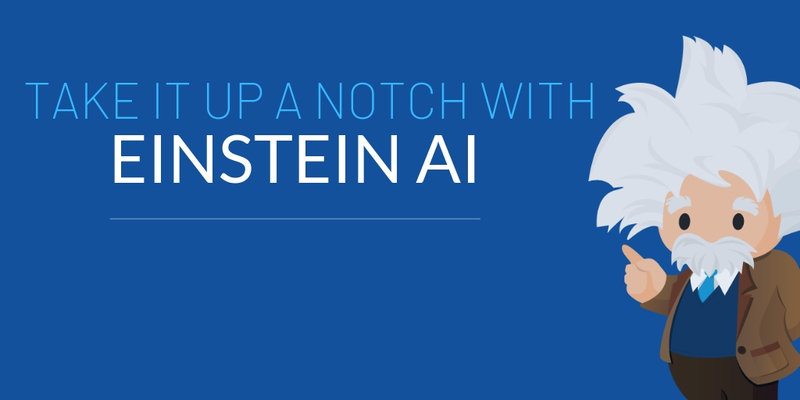 Einstein uses Machine Learning (ML) and Natural Language Processing (NLP) capabilities to constantly learn from every interaction that your service teams have – may it be the responses they gave to specific queries or the action they took to resolve the case faster. Crunching all of these interactions, the latest Salesforce Einstein features will instantly suggest the best responses to service agents over chat and messaging. 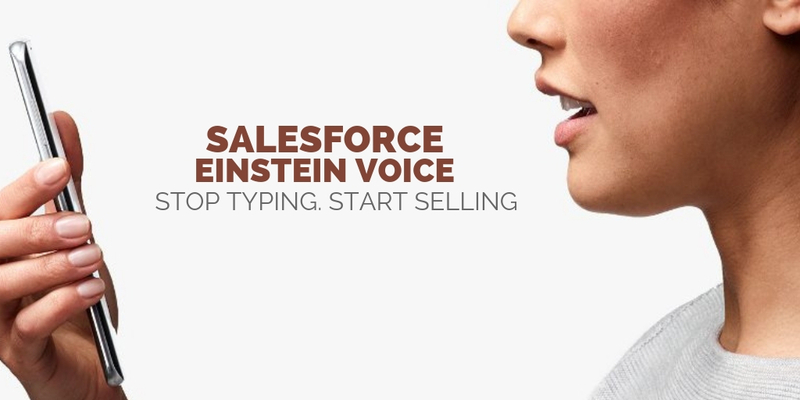 Salesforce Einstein can also be very specific, personalizing suggestions based on the conversation and customer text. 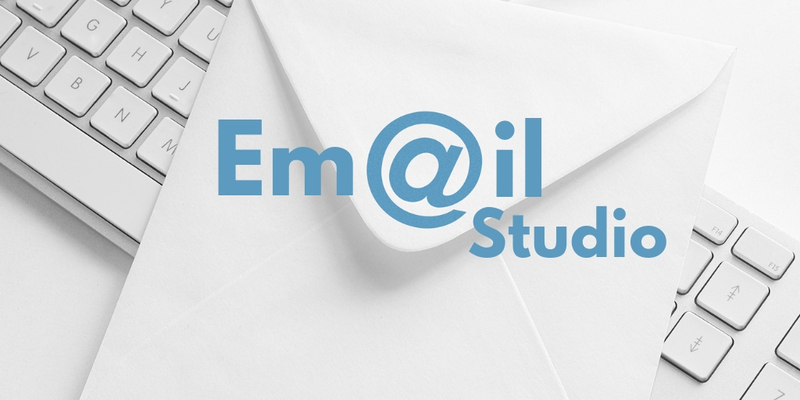 Einstein insights are not just limited to giving appropriate responses. Einstein learnings can be applied to other service scenarios as well, say knowledge article recommendations, for instance. You may have witnessed this on Salesforce’s customer support hub, where ‘Blaze’ appears with a number of suitable knowledge articles. By identifying the right knowledge article, customers can seamlessly self-service by locating the information they want faster, without rummaging through the entire knowledge base or searching for multiple keywords. Einstein will leverage Predictive Intelligence for next action a customer service agent should take while interacting with a customer. 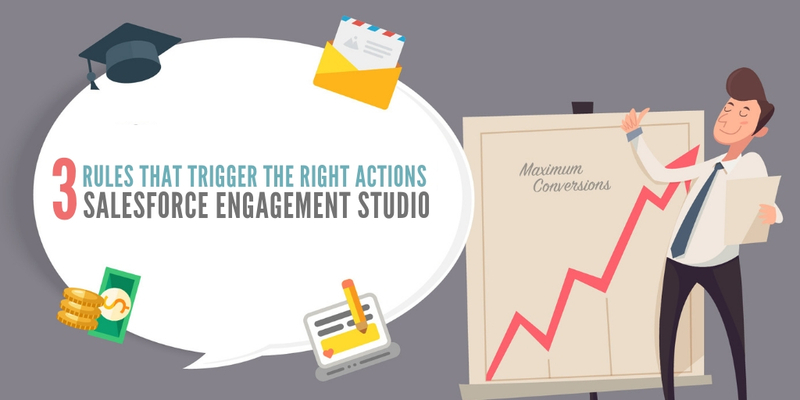 This is one of the key Salesforce Einstein features that recommend the Next best action to the agent ‘in the moment’ to deliver maximum impact when the case reaches critical checkpoints. For instance, suggesting a relevant cross-sell opportunity like an extended warranty at the point of case resolution. 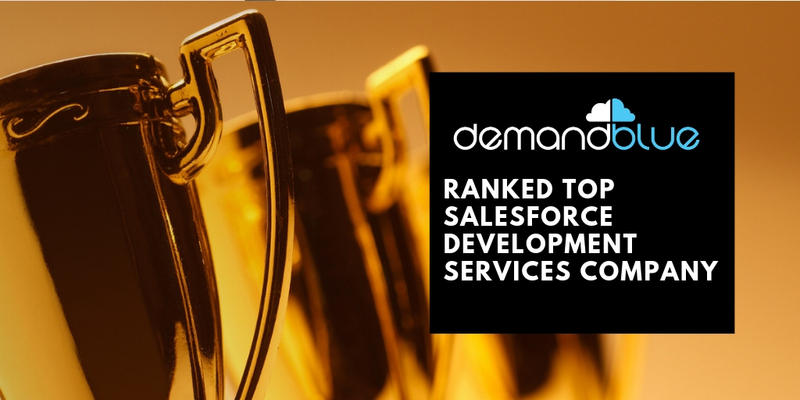 Value – On Demand Services for Salesforce that offers absolute flexibility and scalability – our core USP that makes us a hot favorite among our clients! 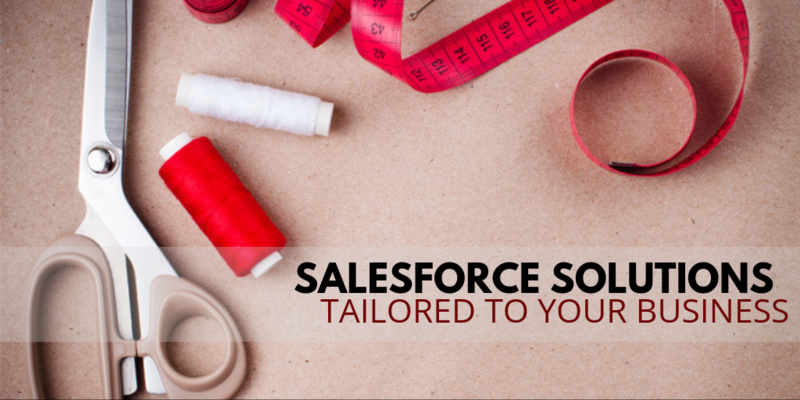 For a free and personalized consultation on Salesforce services for your organization, Talk to our team now!